LUXEMBOURG--(Business Wire / Korea Newswire) September 14, 2018 -- Aiming to enhance the variety of its TV package with Spanish-speaking content and new English-speaking channels, satellite TV provider Kiwisat is delivering 60 new channels to Caribbean audiences, of which 50 are in HD (High Definition), using SES’s satellite SES-10. “With these new channels, we are not only bringing an even wider array of choice than before to viewers, but we are also offering more high picture quality content,” said Andrew Wang, CEO of Kiwisat. ‘’With more channels, more reception equipment, and more points of presence in the Caribbean islands, we are on the path to exponential growth, and we are very pleased that our partner SES is accompanying us on this journey." “We could not be more excited about Kiwisat’s success!’’ said Jurandir Pitsch, Vice President, Sales & Market Development for Latin America and Caribbean of SES Video. 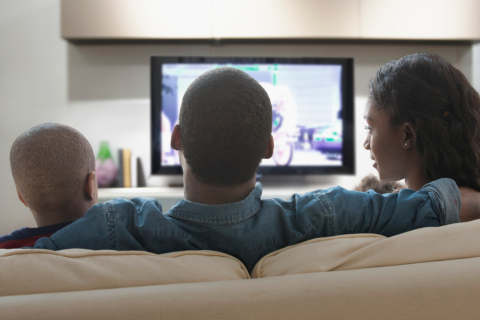 ”As the first DTH platform designed for the Caribbean, Kiwisat has won viewers’ hearts with its accessible, top-quality TV entertainment offer, and now it’s ready to expand. We are very proud to contribute to our customer’s growth, and to help bring more content in high resolution to audiences in the Caribbean." All releases from SES S.A.